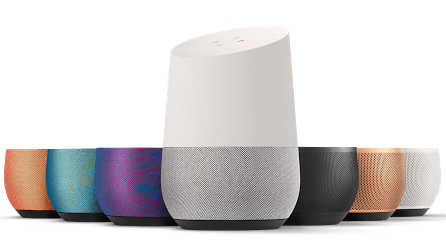 Google’s voice-activated speaker, Google Home, has just recently begun to grace the marketplace and shelves of local retailers. Best Buy has already placed the Google Assistant-infused helper on the Black Friday hot-list for the low price of $99. It appears Google is looking to cash in on their hot, new tech by offering the same deal directly from the Google Store. Starting today, Nov. 23rd, you can pick up a Google Home from the Google Store for $99 including free, standard shipping. Just like the Best Buy deal, your purchase lands you a free, 6-month subscription to YouTube Red. The #madebygoogle site also lists a number of retailers where you can order the discounted Google Home or pick it up locally if it’s in stock. We have verified that all five of these stores are selling the Home for $99. Google is listing the promotion as “limited time only.” How long that is we’re not sure. Verizon’s site shows the deal ending on Nov. 28th. 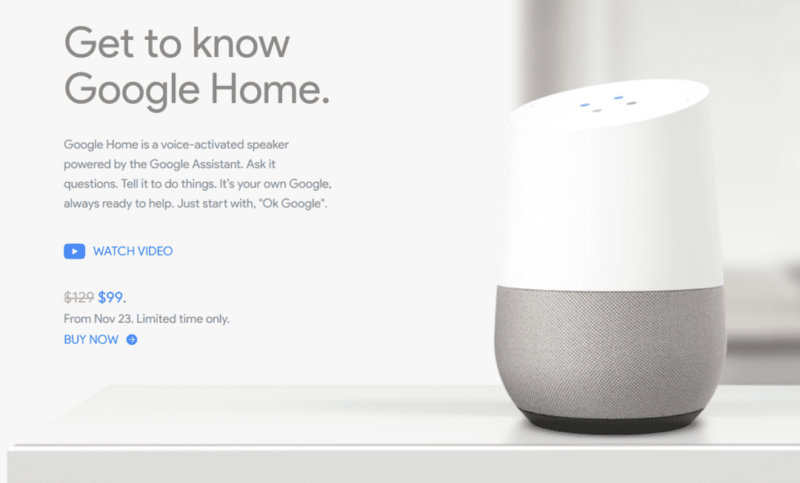 So, if you’re looking to grab up the new Google Home you now have plenty of options. You can find out more by heading over to the Google Store at the link below.